This classic late-60s poster features art by Emory Douglas, a member of the Black Panthers who was also responsible for the group's poster artwork featuring images of the police as oppressive pigs. This poster is simple and effective showing the beret-wearing, weaponised dudes of the Panther movement against a plain background. 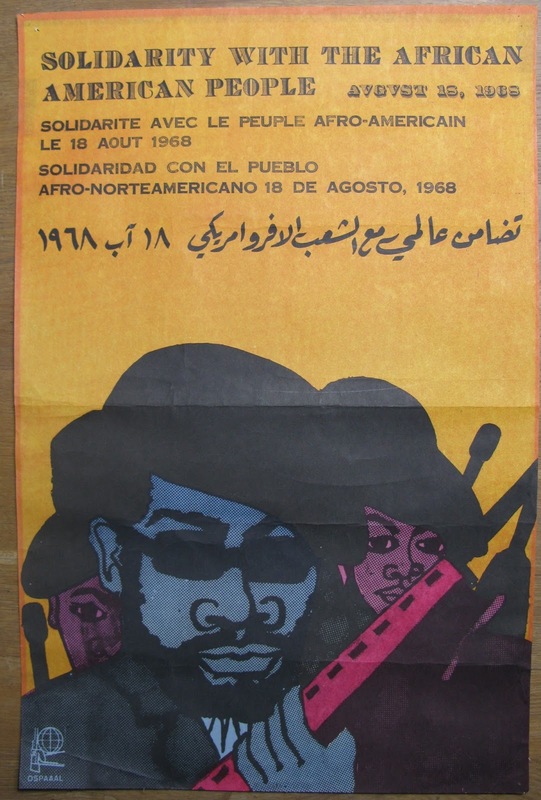 During the late sixties the Panthers were one of a number of revolutionary and left leaning groups that were marginalised, demonised, and in the case of the Panthers, assaulted by the American government. be a great author. I want to encourage continue your great writing. Thanks for sharing your nice topic.